In today’s competitive consumer products marketplace, packaging that differentiates at point-of-sale is critical. 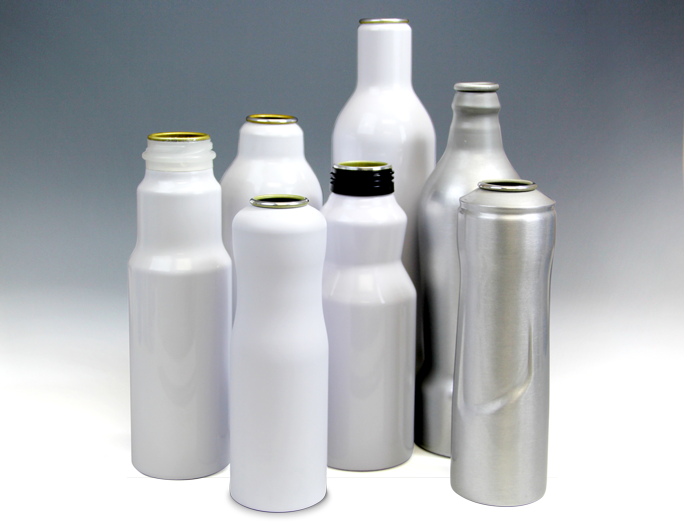 CCL Container offers a broad range of shaping and decorating capabilities for its aluminum packaging, resulting in a whole new range of design possibilities for your brand. CCL Container recently introduced top-to-bottom shaping technology with BodyShapes™. Let CCL Container help you create a distinctive package that drives mindshare AND market share.